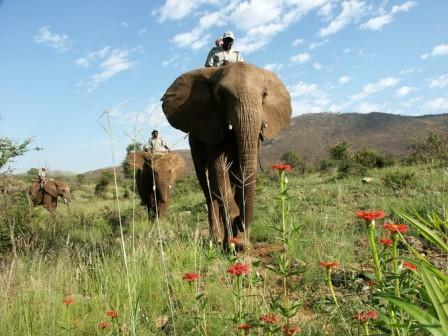 Abu Camp elephant safari is a personalized and hands-on experience never to be forgotten. 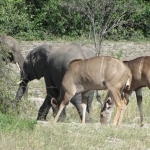 As the 3 day excursion comes to an end, you will learn the name of each herd member and learn which is which. 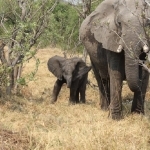 Each of the 3 days are unique and shows you a different aspect of the elephant herd. Upon arrival at Abu Camp in a light aircraft, our friendly guides will be there to welcome you. 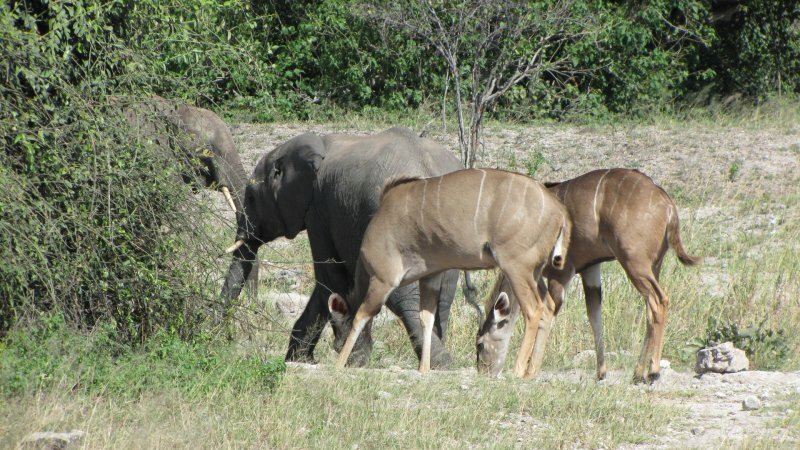 The campsite is within close proximity to the airstrip, and you may get the chance to have your first animal sighting. The camp drive will guide you through the connecting islands and the log bridge taking you to Abu Island. Following your tea break, you will be granted a meeting with the elephants. This includes an introduction to the herd and handlers. A brief ride with the elephant herd follows, keeping very close to the camp boundaries. Guests will be able to unwind with some sundowners with a wondrous African sunset as a backdrop. Dinner is served, and you can revel in some fireside stories. 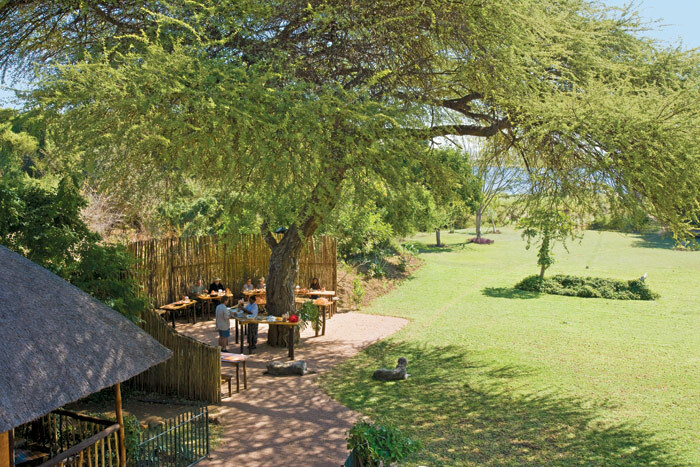 Your second day starts early; a light breakfast is provided and an elephant ride follows. Mahouts lead you along through the bush and help you spot animals. Going along with the herd is a spectacular experience. Bush tea is served at a lecture under the marula tree, before going on the game drive. 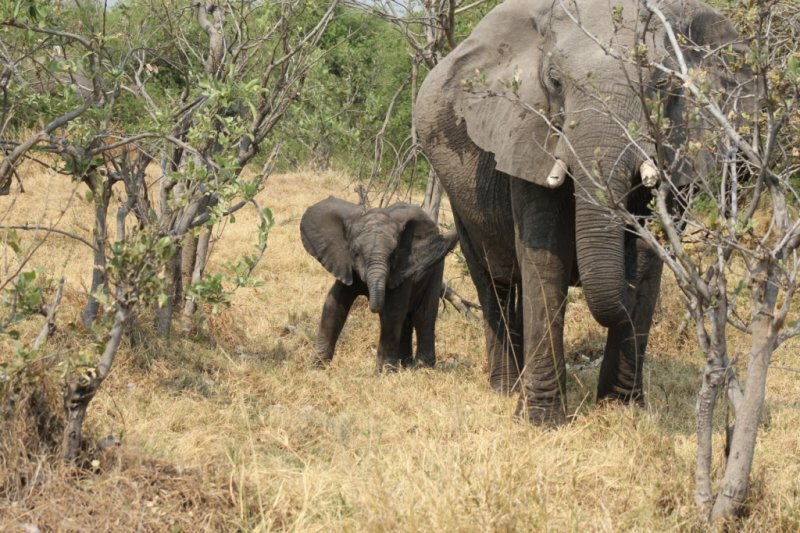 Elephants will be your ride back to the camp, slowly taking you through the bush which is the prime opportunity to revel in the African scenery. Day three brings with it another early start, whereby breakfast is served. 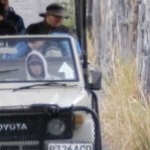 An extensive ride into the wilds of Africa follows. Although the focus is spotting big game, guests will come to the realization that simply being part of the herd is an amazing experience. We visit the marula trees once more for an educational talk by one of the resident elephant researchers. Then we go back to camp for a scrumptious lunch, and some well needed relaxation time at the swimming pool. A late afternoon ride with the elephants is next in store, and the evening finally ends off with sundowners and champagne. In order to perfectly wrap up this incredible safari trip, one final photo shoot with the elephants and mahouts is done. Please take note, however, that this itinerary is only used as a guideline. 8 guests can be catered for at a time on the elephants. Therefore some of the guests will have to walk while the others ride the elephants, and then swap. 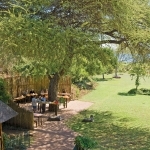 Abu Camp can be found on Okavango Delta’s western side, within an intimate concession area. A 400 000-acre exclusive reserve plays host to the camp. The 6 delightful tents are tucked away under a dusky canopy in a riverine forest. Each tent has an individual design, along with an intimate deck which boasts breathtaking views of the lagoon.